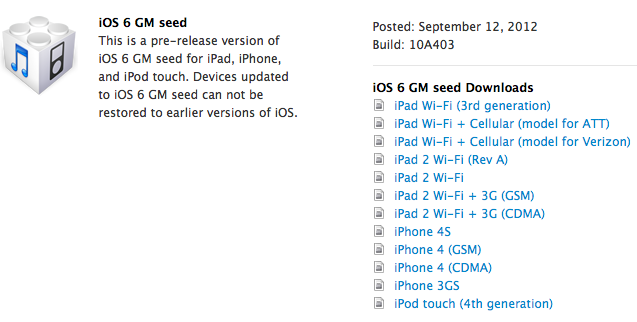 Apple has seeded iOS 6 GM (Gold Master) to developers this afternoon. 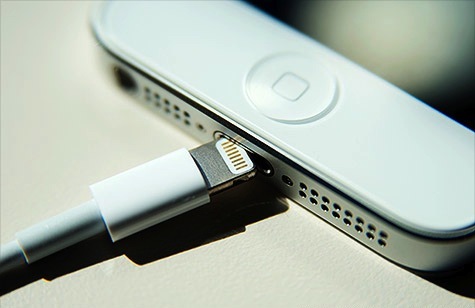 The GM version of software is typically the final beta release, used by devs to work out all the kinks before Apple pushes it out to the general public. 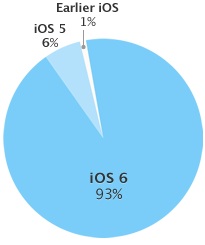 And if you happen to be a part of Apple’s iOS developer program, you can find iOS 6 GM in the dev center. Apple has also posted Xcode 4.5 GM. We’re downloading now, and will report back with anything noteworthy.